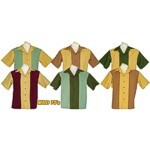 2T2T REV 60's Retro Bowling Shirt. 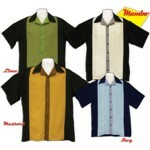 2T2T Classic 57 Retro Bowling Shirt. 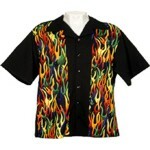 2T2T Flame Bowling or Racing Shirt. 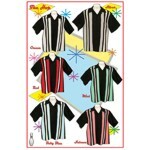 2T2T Mambo Retro Bowling Shirt. 2T2T MOD 70's Retro Bowling Shirt. 2T2T Retro 50's Bowling Shirt. 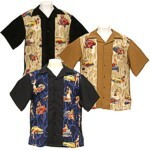 2T2T Retro 50's Bowling Shirt Children. 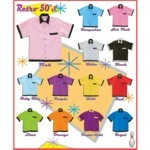 2T2T Retro 50's Youth Bowling Shirt. 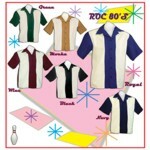 2T2T ROC 80's Retro Bowling Shirt. 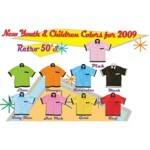 2T2T Roc 80's Retro Bowling Shirt Youth. 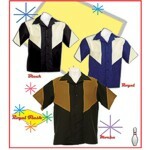 2T2T Royal Flush Retro Bowling Shirt. 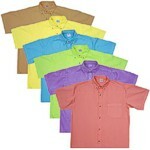 2T2T Solid Color Bowling shirt. 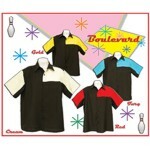 2T2T The Boulevard Retro Bowling Shirt. 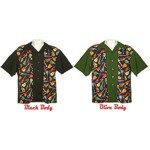 2T2T The Hop Retro Bowling Shirt. 2T2T Retro 50's Bowling shirt, The Shoopster. 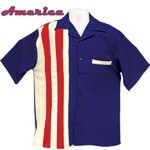 2T2T The Shoopster/America Retro 50's Bowling Shirt. 2T2T Vintage Beer Bowling shirt. 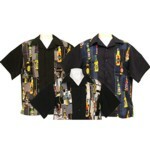 2T2T Vintage Guitars Rock n' Roll Bowling Shirt. 2T2T Vintage Retro PinUp Girls Bowling Shirt. 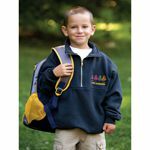 Bayside 960 USA-Made Hooded Sweatshirt. 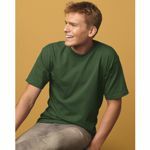 Bayside 2905 USA-Made Short Sleeve T-Shirt. 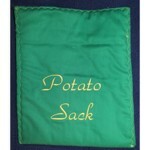 Fast Track Products Green Potato Sack. 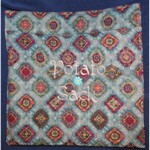 Fast Track Products Paisley Potato Sack. Fast Track Products Redneck Wine Glass. 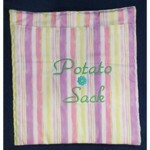 Fast Track Products Striped Potato Sack. 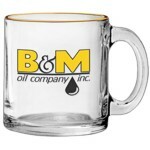 Glass America 250 2 oz. 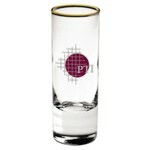 Shooter Shot Glass. Price $1.75* Quantity Pricing Available. Follow link for details. 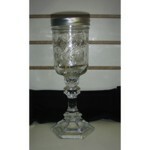 Glass America 442 13 oz. Clear Glass Coffee Mug. 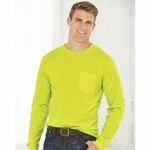 Price $3.31* Quantity Pricing Available. Follow link for details. 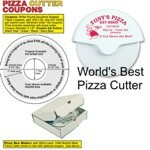 Miline 1036 World's Best Pizza Cutter. 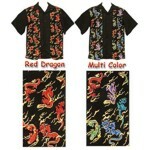 Price $2.28* Quantity Pricing Available. Follow link for details. 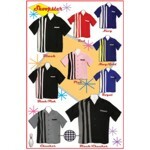 2T2T Classic 57 Retro Youth Bowling Shirt. 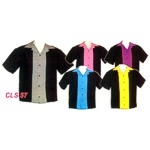 2T2T Classic 57 Retro Children Bowling Shirt. Game Sportswear 810 Firefighters Workshirt. Gold Bond PB24 28oz. 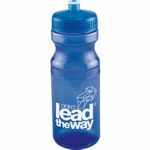 Polyclean� Bottle. Game Sportswear 820-R Firefighters Workshirt with Reflective Tape. 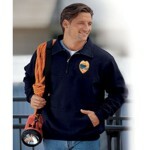 Game Sportswear 850-P Fire Fighters Workshirt with Front Pouch Pocket. 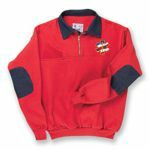 Game Sportswear 810Y Firefighters Youth Workshirt. 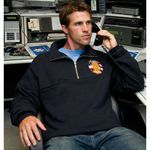 Game Sportswear 870-TY Youth Firefighters Zip Turtleneck Workshirt. 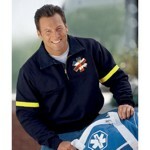 Game Sportswear 870-T Firefighters Zip Turtleneck Workshirt.